The KWHCoin team and ecosystem partners are proud to share exciting news announced today from technology and development partner Nurse in Hand. 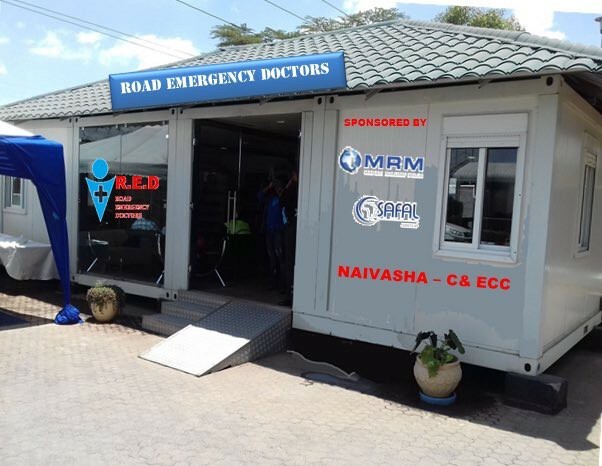 The Kenyan startup is announcing the service launch of Road Emergency Doctors on October 30, 2018. Kenyan startup Nurses in Hand has partnered KWHCoin for an IOT collaboration to develop a totally green emergency response system for the Kenyan Roadway Network that will serve as a model to scale to the African continent. Nurse in Hand is leading the way in applying an effective and innovative solution to address one of Kenya and Africa’s most challenging problems. 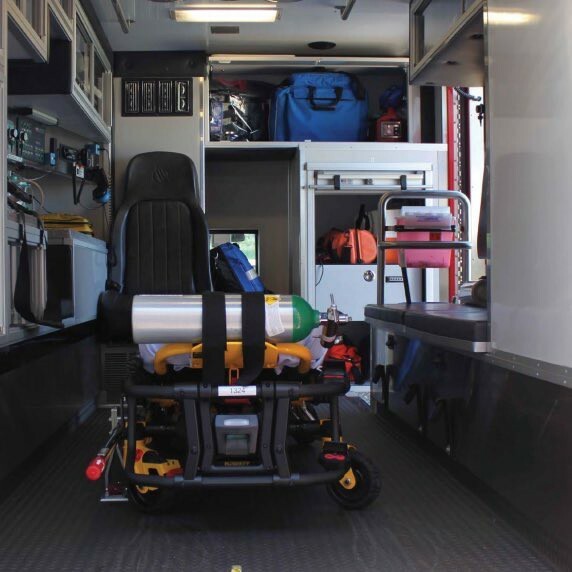 The photo above is an example of the emergency care centers that NIH will use with the operational expertise of the Road Emergency Doctors attending to post crash response needs. KWHCoin will develop and manage the energy generation and distribution for this project and the KWHCoin will be paired in the application as form of payment for services of the emergency response system. Stay tuned to our social media platforms for more information on the NIH project deployment, community announcements on the token swap, new exchange listings and more exciting partnership developments.